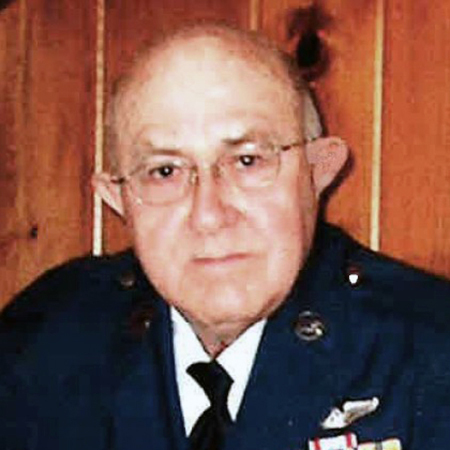 Charles “Bruce” Robert, 80, of Andover, died at Laconia Genesis Eldercare in Laconia on Wednesday, October 10, 2018. He was born in Laconia on March 10, 1938, the middle son of 7 children of Melvin L. Sr. and Amelia “Millie” (Davidson) Robert. 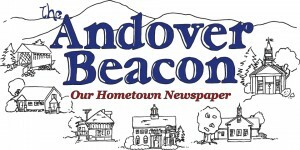 He was a 1956 graduate of the former Tilton-Northfield High School and was a 20 year U.S. Air Force veteran. He was predeceased by sisters, Ann (2004) and MaryLou (2013) and brothers, Melvin (2009) and Andrew (2010). His family includes his brothers: Donald and his wife Judith of Tilton, Thomas and his wife Sally of Northfield and nieces and nephews.